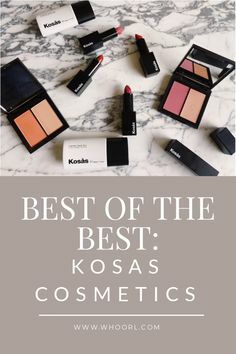 The Best of the Best is a series showcasing my favorite, tried-and-true, go-back-again-and-again green beauty brands. Being a beauty blogger, I’m in a constant state of flux with skincare, as I’m always trying new products. However, these brands are always in my rotation and are worthy of my highest recommendation. Well, my love affair continues to grow as each week passes by, which I promise you, doesn’t happen often. Let me give you a little rundown on True Botanicals as a company. Hillary Peterson and Christina Mace-Turner first crossed paths on the trails of Marin, California. Their shared love of nature and mutual frustration with an extremely outdated beauty industry soon sparked a partnership that would go well beyond hiking. With Hillary’s expertise in skin care and Christina’s deep understanding of tech, the two have dedicated themselves to disrupting the category, delivering superior results without harm to skin, health, or environment. My thoughts? Well, I have a lot. First off, let’s just talk about the bottles. I am not ashamed to admit that the way a product line looks can make it or break it for me. As you can see in the above photo, the True Botanicals bottles are absolutely gorgeous. Brown glass, simple, sophisticated…they look beautiful on the shelf. What are my favorites from the line? Well, they all are wonderful, but I am especially drawn to the Vitamin C Booster, the Pre Cleanse Oil, the Resurfacing Mask, the Calm Nutrient Mist, the Nourishing Body Lotion, and the Nourishing Shampoo and Conditioner. The Calm Nutrient Mist is totally an unsung hero of the line. I don’t hear a lot of hype for this mist/toner (the toner from the Clear line gets a lot of love), but I’m telling you, if you are rosacea-prone or have sensitive, reactive skin, you will love this mist. It instantly calms my skin, no ifs, ands, or buts. Made with blue chamomile, algae extract, and Avena oat extract, it is fantastic. I spray this after cleansing, when setting my makeup, or anytime my skin needs a little love. So fantastic. Finally, last but certainly not least, I need to talk to you about the Nourishing Body Lotion, Shampoo and Conditioner. With True Botanicals? I can go 2-3 days without any sort of that dirty-feeling business. And the scent is awesome. Herbal and floral, but not too heady at all. Fresh would be the operative term. Fresh hair, fresh scent, freshity fresh prince of bel air fresh. Oh, and it actually lathers wonderfully, which is important to me. I need a lather, people. It comes from Cocamidopropyl Hydroxysultaine, which sounds anything but clean but is actually just a mild, coconut-derived surfactant. Bottom line, if you are looking for natural hair care, I am going to confidently point you in this direction. And speaking of scent, every product I’ve tried smells so good. Fresh, herbal, not overpowering in any sort of way. (I get overpowered easily, as I am a delicate flower of sorts.) As for the body lotion, it has the same scent and it makes my skin so plump and hydrated. Other lines in the True Botanicals family are the Renew (anti-aging) line, the Clear line (acne-prone skin…psst, it outperformed Proactiv+ in clinical trials), the Calm line(rosacea-prone), Pregnancy, and the Basics line(prevention). I’m actually super interested in the Basics line, as I’ve heard really good things about it AND it is less expensive than the other lines, which is a definite plus! All in all, this is an extremely impressive line that I think many of you would enjoy. 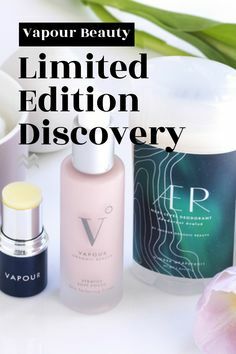 And thanks to the generous True Botanicals team, they are offering $20 off your first purchase of $40+ with the code WHOORLTRUE20. What do you have to lose? It’s the best of the best, you know. As always, I’m happy to answer any questions you might have…just leave ’em in the comments! 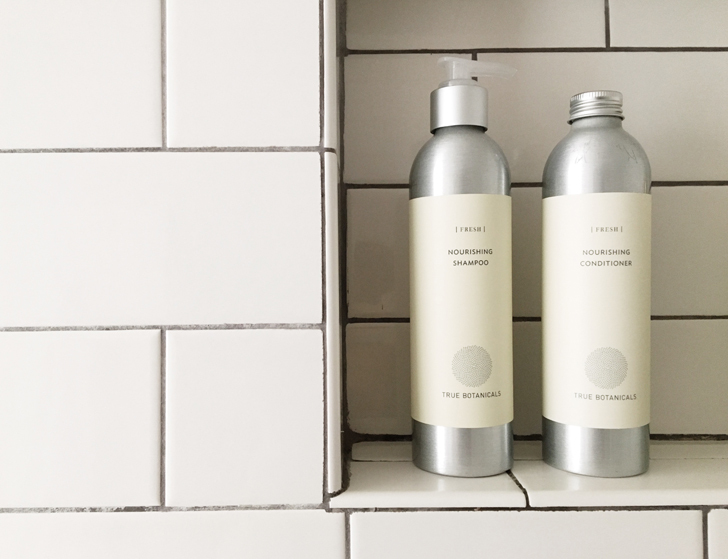 So how do the shampoo and conditioner compare to Innersense? You’ve had great things to say about that line as well. Hey Molly! I have done so much research on this (although I don’t claim to be an expert), BUT when I would buy my C-Firma Day Serum, it WOULD be pale during the first month, then turn orange. So it wasn’t orange in the first place. However, I haven’t used it in months, so it’s possible they changed the ingredients to include other orange-hued ingredients. I feel like you need to send out emergency text alerts when you switch to a new favorite product. Cuz you got in your shower and I was like, wait, I thought our favorite shampoo was innersense? How long have we had a new favorite and I’ve still been with the old boyfriend? You know I just do whatever you tell me! I still use it on occasion, but I have found that I can’t use it for a over a week without my hair starting to feel a bit grimy. Drunk Elephant…no! That’s one of my favorites. Dang. Hi Meg! Yeah, kind of lame. Also, I know everyone’s requirements are different, but another reason I don’t use Drunk Elephant anymore is that their products have Phenoxyethanol in them. Hi I appreciate and trust your reviews. How does this compare with Mun? I’d like to try to slowly switch to cleaner greener skincare and there is just so much out there. Also I’m on a tight budget these days so I have to be selective. Thanks!! Hi Shirin! I totally understand where you are coming from, and I’ll try to help out, although I know everyone’s skin is different. MUN is a staple for me – I always find myself going back to it, and almost everyone I know who’s tried it loves it. It will always be in my arsenal. However, as a 42-year-old woman, I feel that True Botanicals is more active…meaning a little more powerful in the anti-aging realm. (I hate the word “anti-aging,” but you get what I mean.) Also, if you have issues with acne or breakouts, True Botanicals Clear line is amazing. And it all depends on what you like. 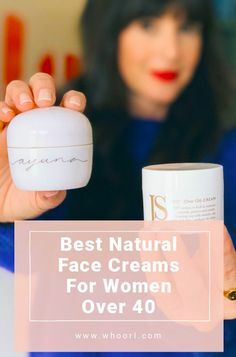 For example, MUN only has an oil cleanser, which is fantastic, but if you are looking for more of a milky cleanser, True Botanicals is your best bet. True Botanicals has a more robust selection of products as well – I would recommend sending their customer support team an email about your specific concerns and see what they recommend! Either way, I think you would be happy. Hope this helps! What are your favorite serums to mix with the vitamin C booster? Ohh…I haven’t tried either of these! I have been using Maya Chia’s the Super Couple and I wonder if it would pair nicely with the booster? Oh! What about styling/heat protection products? I don’t use styling products on the daily, but I do like some of Josh Rosebrook’s hair products! Hey, Whoorl! 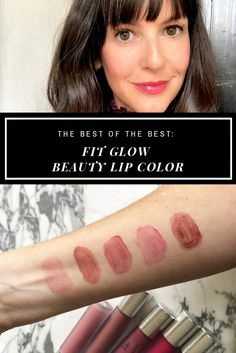 I love your blog and have been reading up on your green beauty recs for a while because I’d like to make the switch to all-green products. I started out with Tata Harper products (the resurfacing mask and rejuvenating serum), and my skin reacted badly to them. Total bummer! I did some research online to see if anyone else had experienced that, and I found more results than I thought I would. I guess it’s not uncommon to have allergic reactions to some of the essential oils used in these natural products. 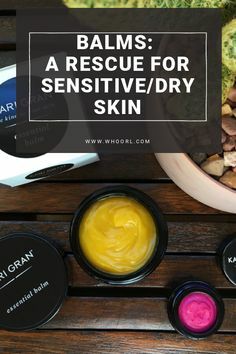 I’m wondering what your experience has been with this—have you found that certain ingredients irritate your skin, or have you had bad reactions to any particular product? I’ve noticed that you often say the Josh Rosebrook products have quality ingredients. What differentiates those products from others? It would be so helpful to get real insight into this! Hi, Kate! 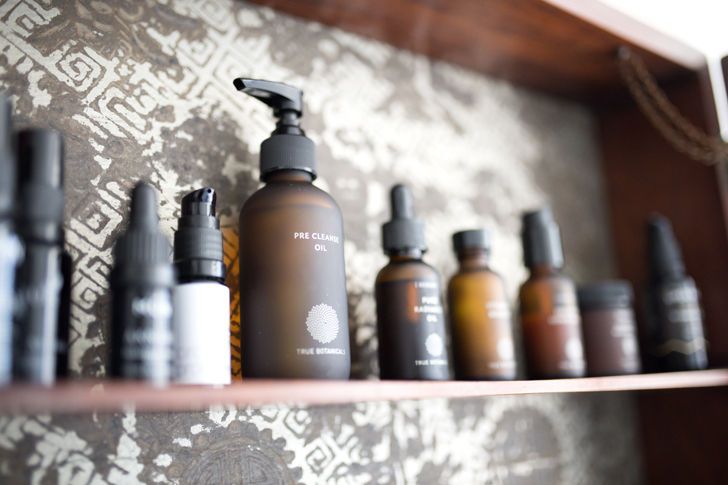 Well, when trying out new skincare, anything has the potential to cause irritation, organic or not. Tata Harper uses a fair amount of ingredients that give the products that signature floral scent, which can be a bit much for some. (Sounds like you might be in that category!) 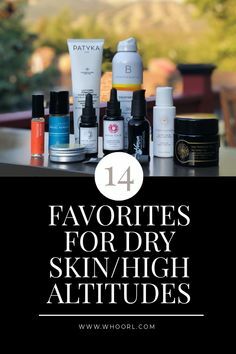 I personally gravitate towards products with a less intense scent profile, as the heavier the overall scent, the more likely my skin is to react. As for Josh Rosebrook, he uses raw, natural ingredients that are truly organic, however, that fact doesn’t mean you couldn’t have a reaction. Everyone is diffferent! I would recommend really taking time to read the labels and find out what works and doesn’t work for your skin. 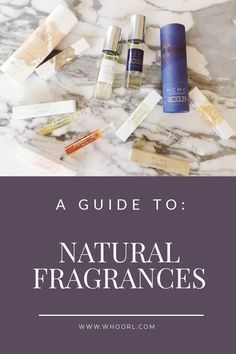 All that being said, this is why I really love True Botanicals – the scent profile is really mild, and doesn’t overwhelm my skin! That’s kind of what I was thinking re: the scent profile. I will definitely keep that in mind as I investigate new products. Thanks for your reply!